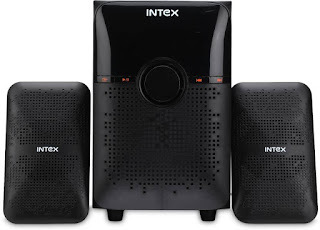 Hi Friends, Here Is A Home Theater from Intex, Which you can buy under 2300 Rs in India. 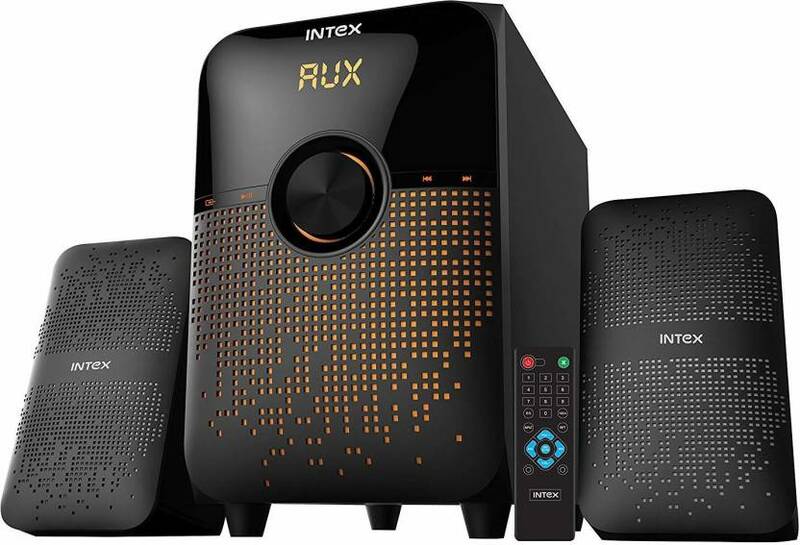 The Speaker has Excellent features including Bluetooth, USB, SD Card/Memory Card, clear FM. It has Good & clear sound, loudness along with Satisfactory Bass. The cool thing about the speaker is it comes with Colorful lights on body of amplifier gives it a fantastic look when it Blinks. I've connected it with my Google home mini to enhance its performance . As per my view this is the best budget speaker to buy under 2300 Rs price range. 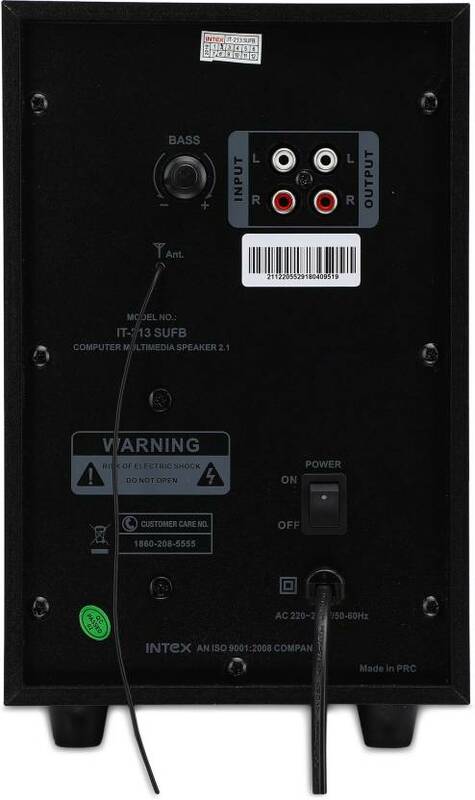 This IT-213 SUFB 2.1 Channel computer multimedia speaker comes with USB/ SD/ FM/ AUX /BE connectivity to deliver unmatched music experience. 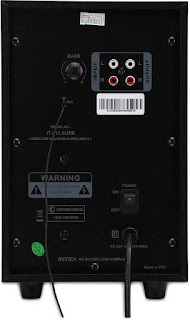 The AUX audio input of the speaker is compatible with DVD/ TV/ PC. Also, the fully functioned remote control of the speaker enables operation of the speaker from a distance. LED Display of the speaker displays are the needed info and enhance the appearance. 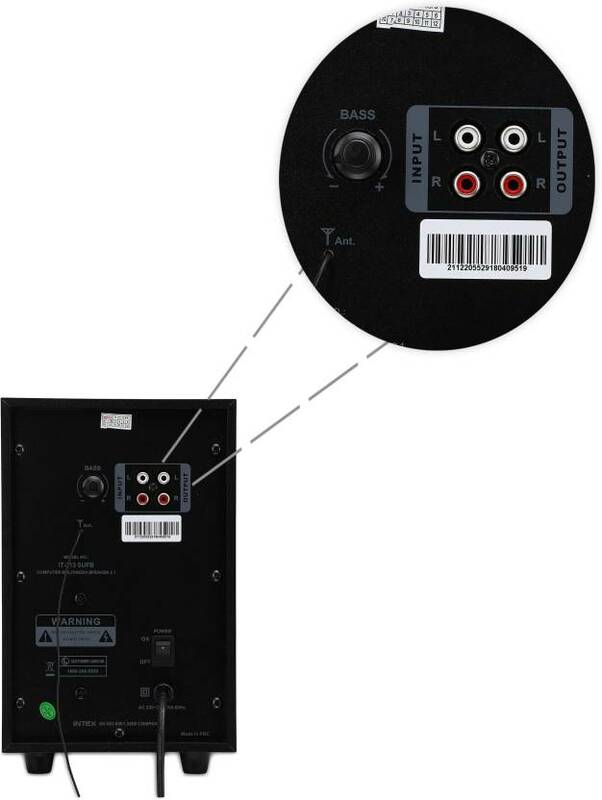 The Digital FM playability feature of the speaker adds more value to the speaker. Analog controls : Volume, Treble, Bass, knob. Digital Controls : Mode, Previous, Play/Pause, Next. This is a good low budget 2.1 audio speaker system. So some Pros and Cons are mention below. 1. Treble Balance is good in this speaker. 2. 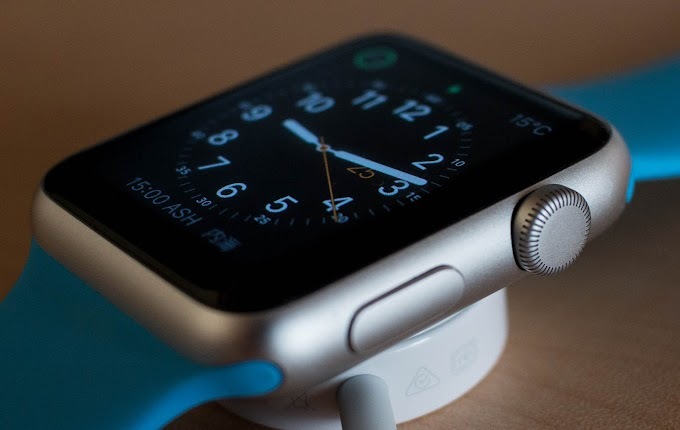 There is No Bluetooth dedicated button, after plugging in the Bluetooth starts automatically. 3. Good Sound and without reverberation. 2. Sometime the sound comes a little bit hazy to our ears. 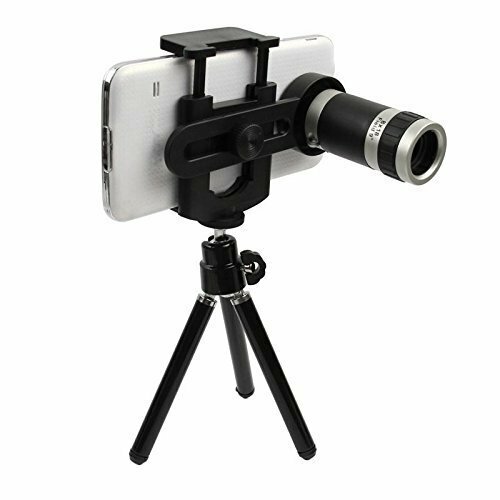 Overall it is a good product in this price range. I hope you like the speaker system INTEX IT 213 .